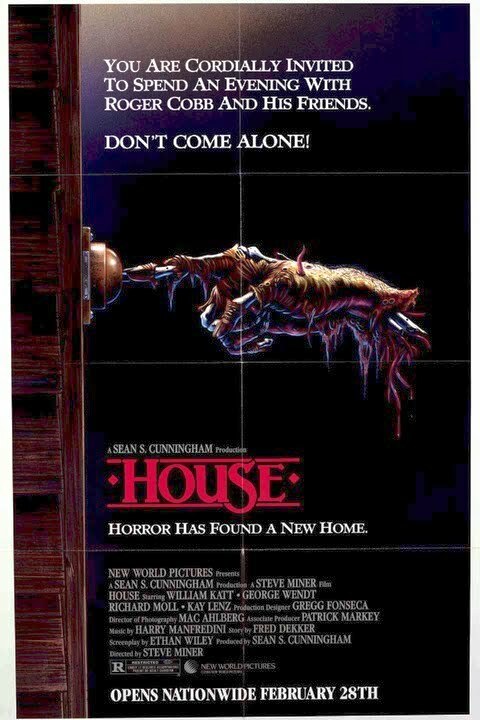 House is a 1986 comedy horror film directed by Steve Miner and starring William Katt, George Wendt, Richard Moll and Kay Lenz. 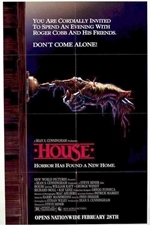 It was followed by three sequels: House II: The Second Story, House III: The Horror Show and House IV. In 1987, Richard Moll and Kay Lenz were both nominated for Saturn Awards. Director Steve Miner won a Critics' Award for his work on the film and was nominated for an International Fantasy Film Award.